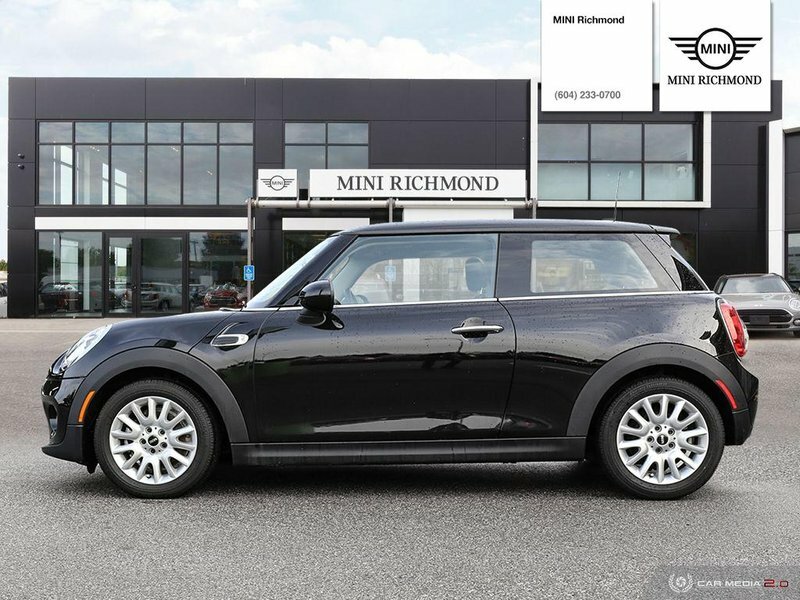 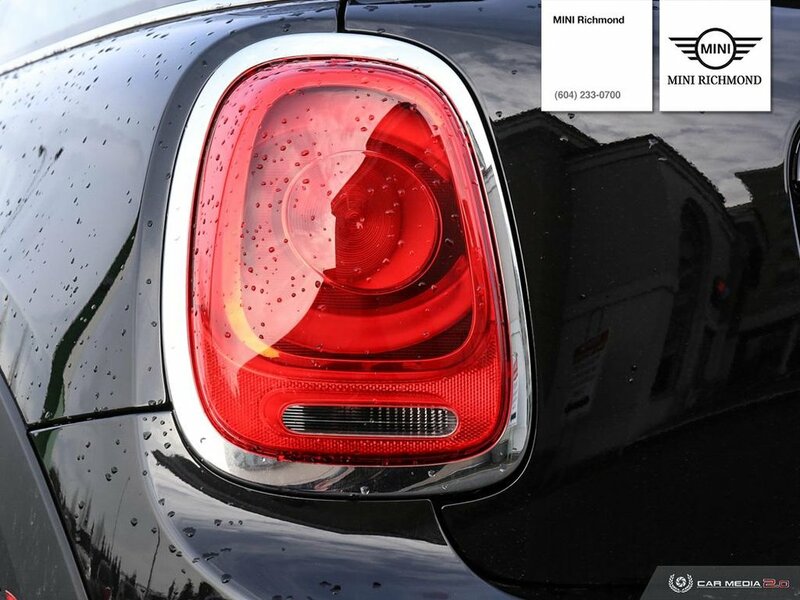 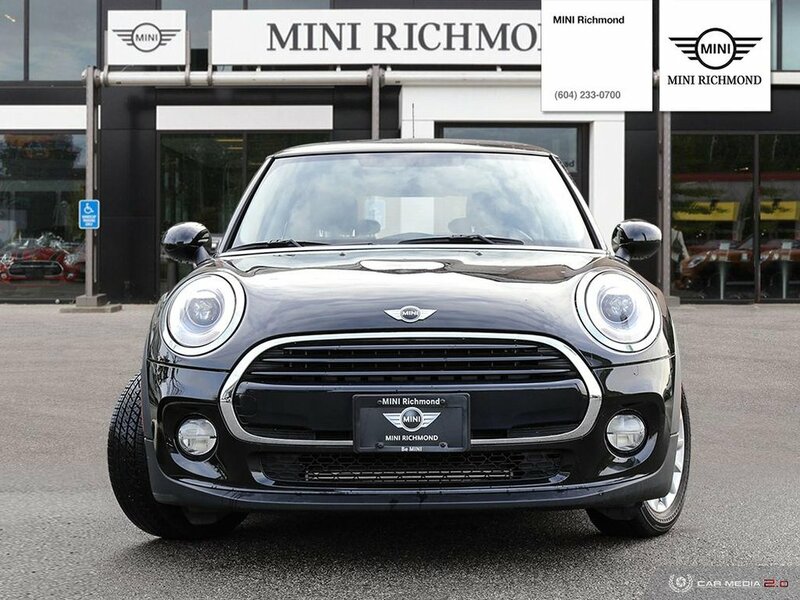 [Local] [LED Headlights] [Certified Pre-Own]Highlighted Features:- Panoramic Sunroof- Heated Front Seats- Bluetooth ConnectivityExterior: Midnight Black Metallic PaintInterior: Carbon Black LeatheretteMINI Richmond has achieved #1 Client Satisfaction from 2013-2017. 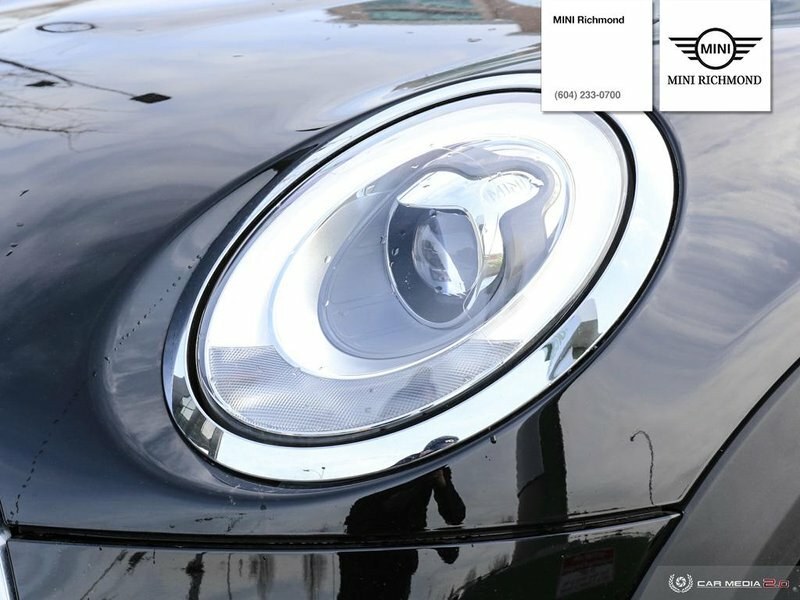 We strive to provide the most premium experience for everyone that steps into our door. 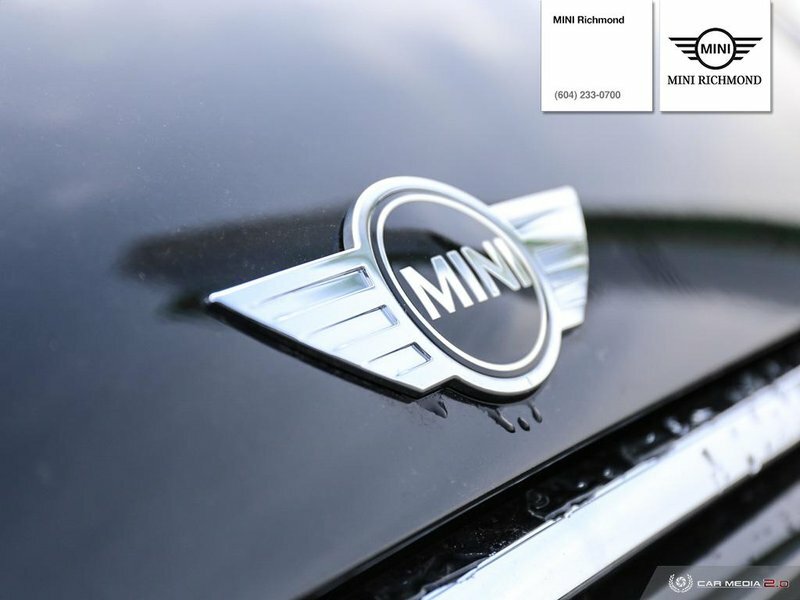 Our Motoring Advisors work as a non-commissioned sales team. 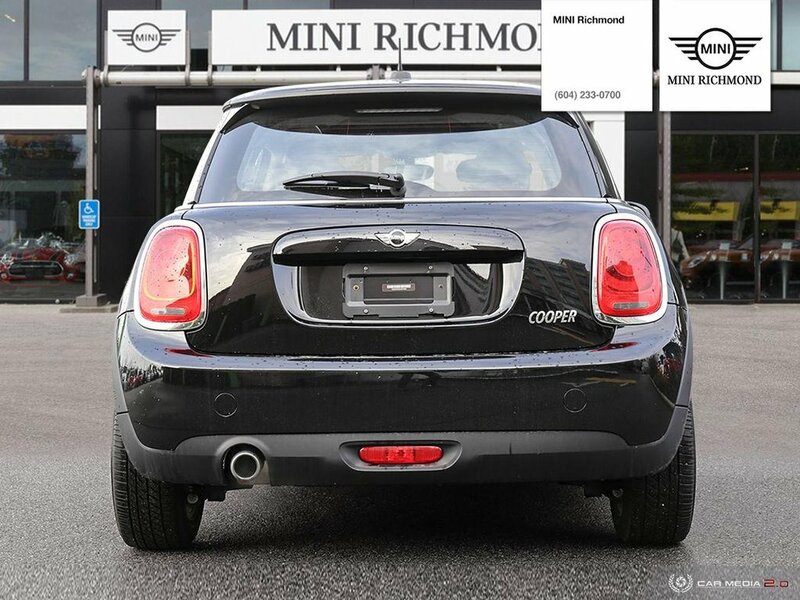 Give us a call at 604-233-0700 and ask for UMU224. 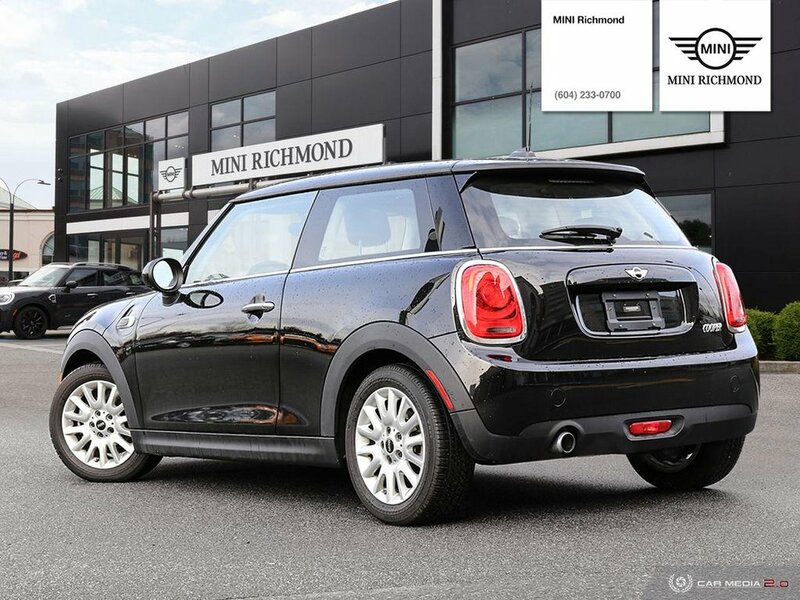 *Price does not include provincial or federal taxes, $395 admin fee. 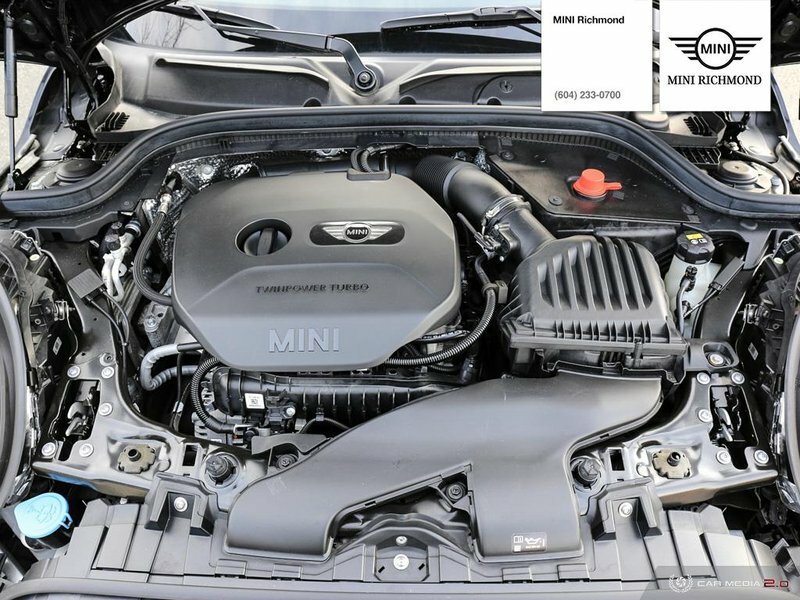 $395 detail and full tank of fuel surcharge. 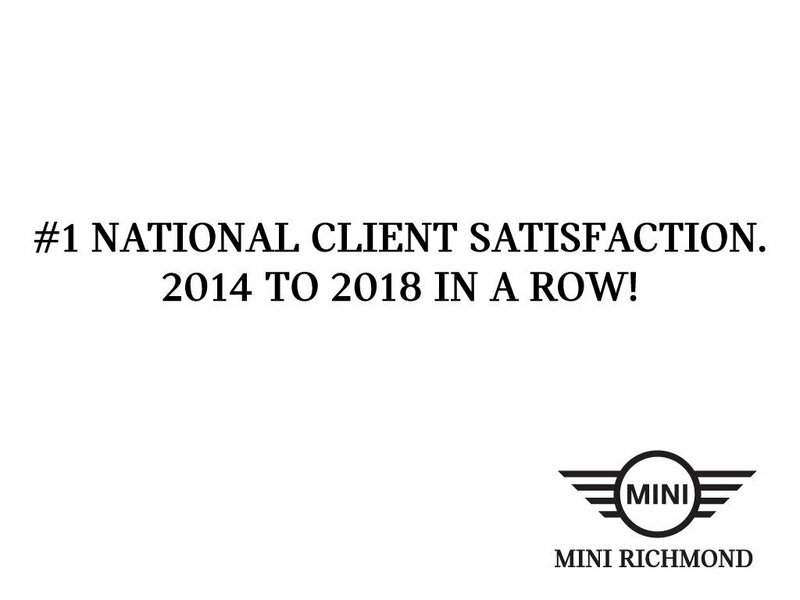 Be prepared to get blown away by our award winning (from 2013-2017) NOT NOR MAL customer service! 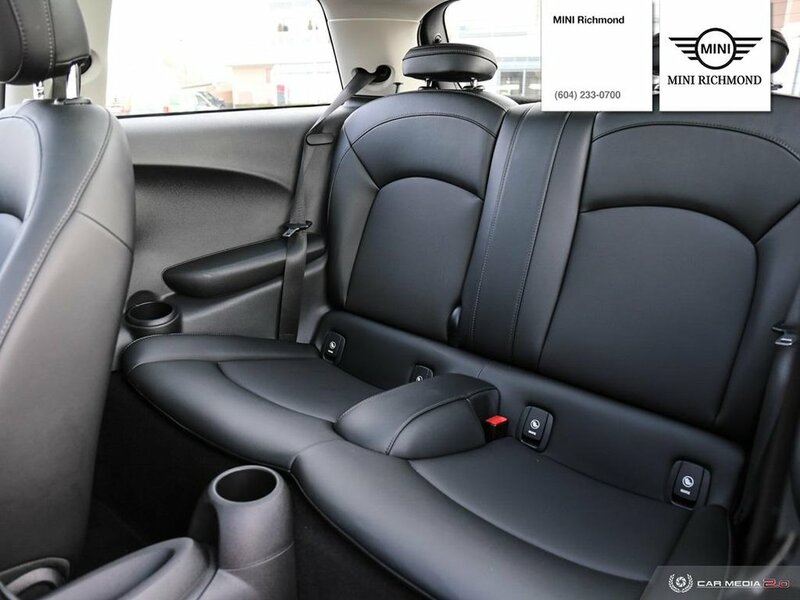 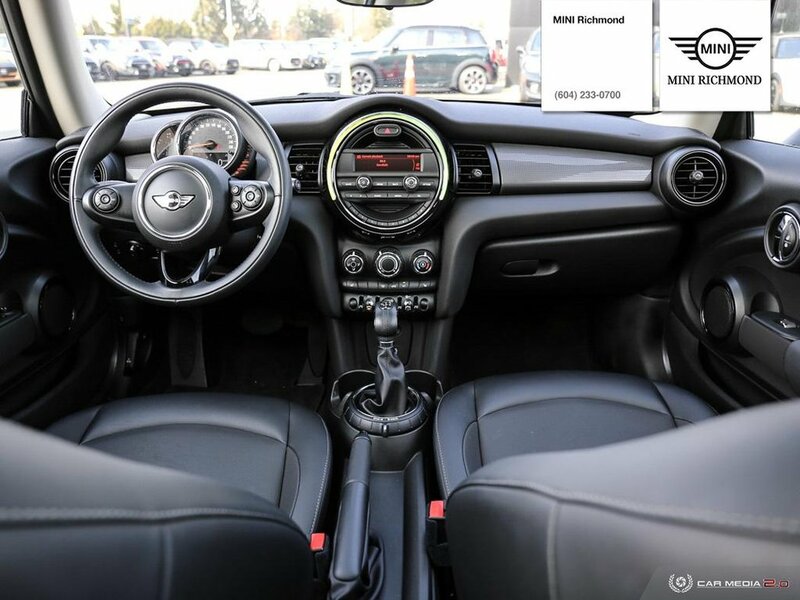 Dealer Number: 24565 Packages:- Essentials Package- LED Lights Package- Automatic Transmission- 16" Victory Spoke Black- Wired Navigation Package- LED HeadlightsMINI Richmond offers finance/lease rates as low as 0.9% on approved credit. 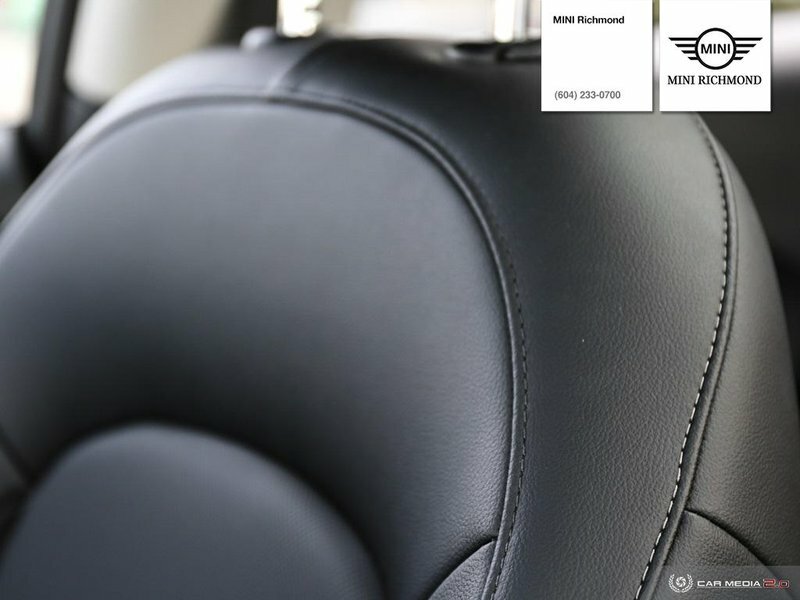 We put your ownership value and safety as our top priority. 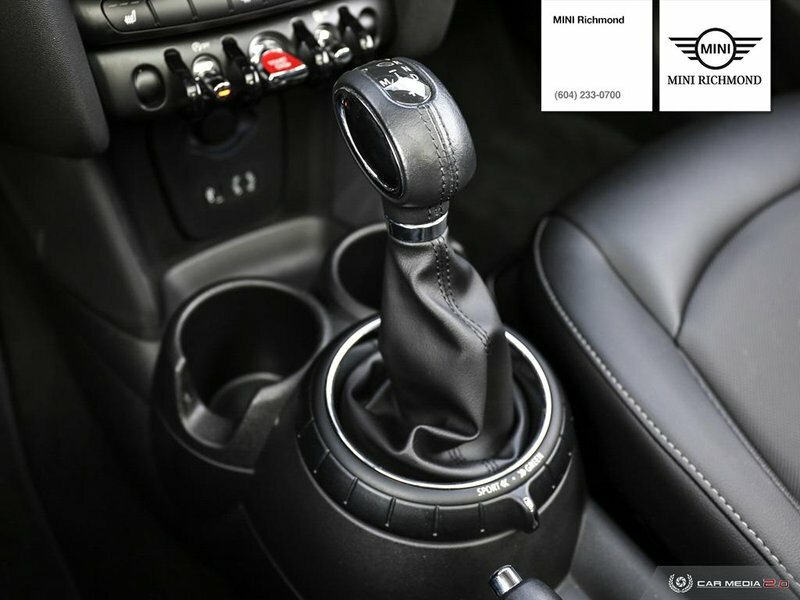 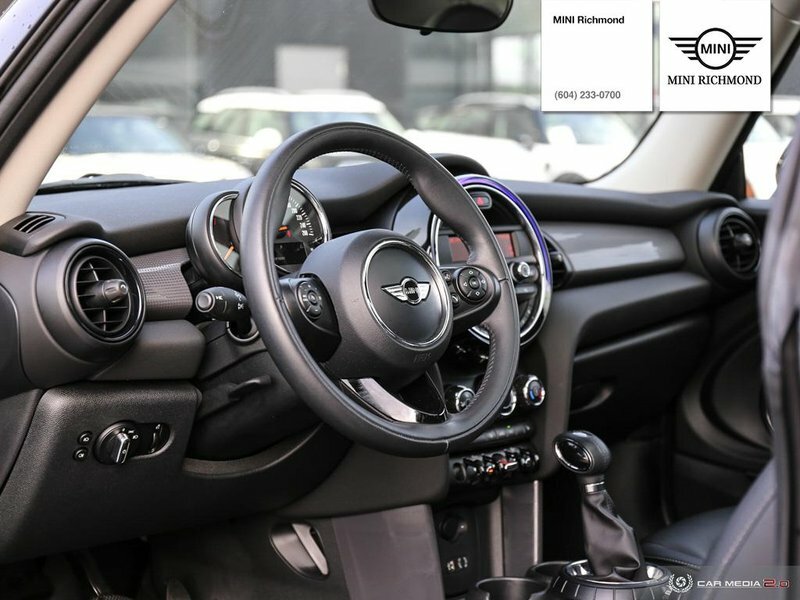 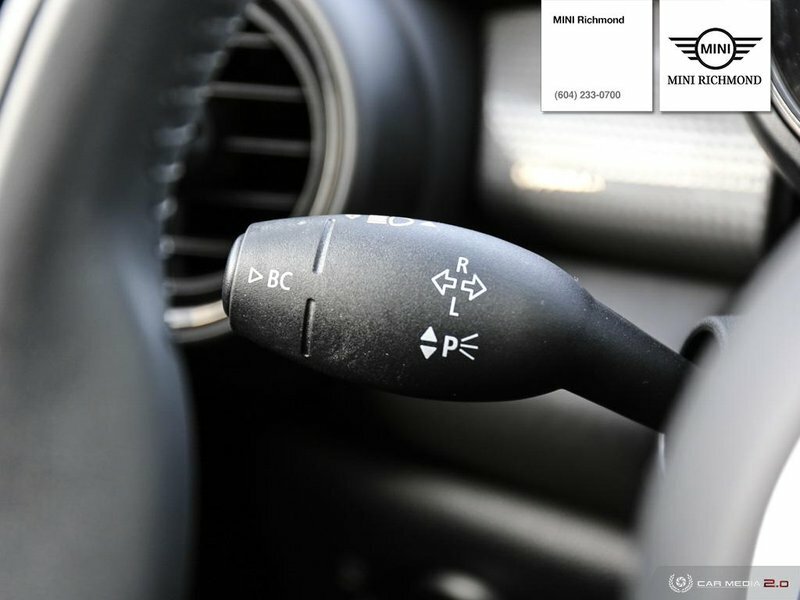 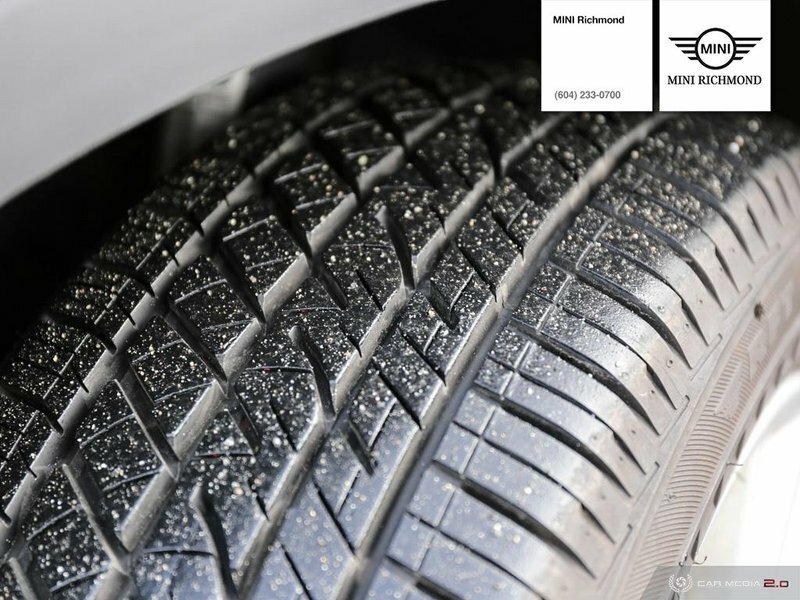 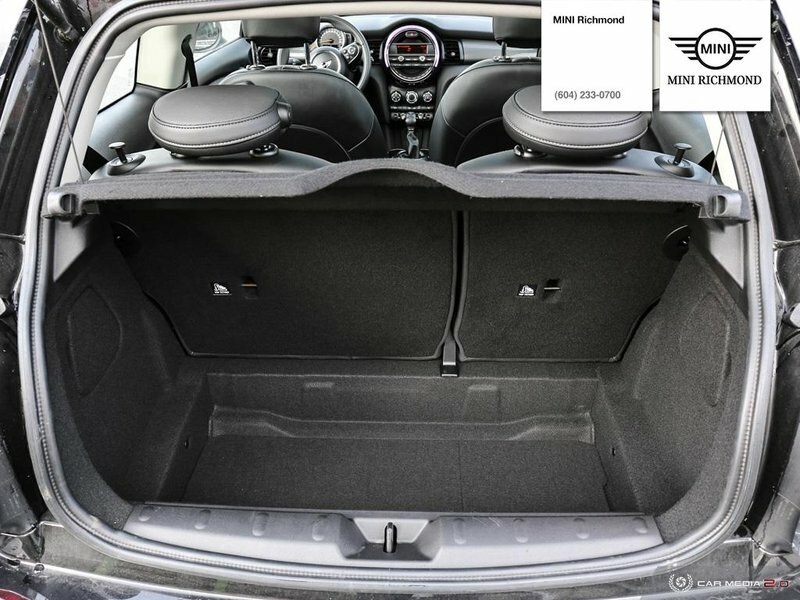 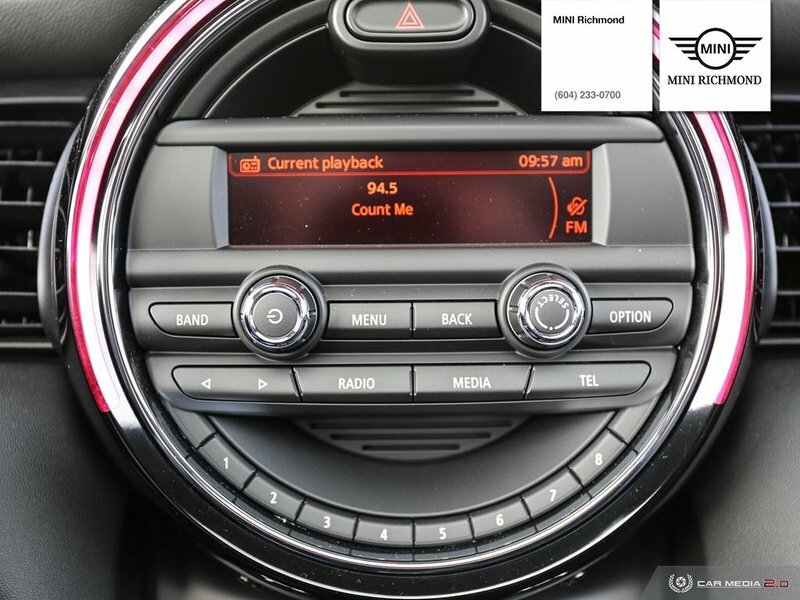 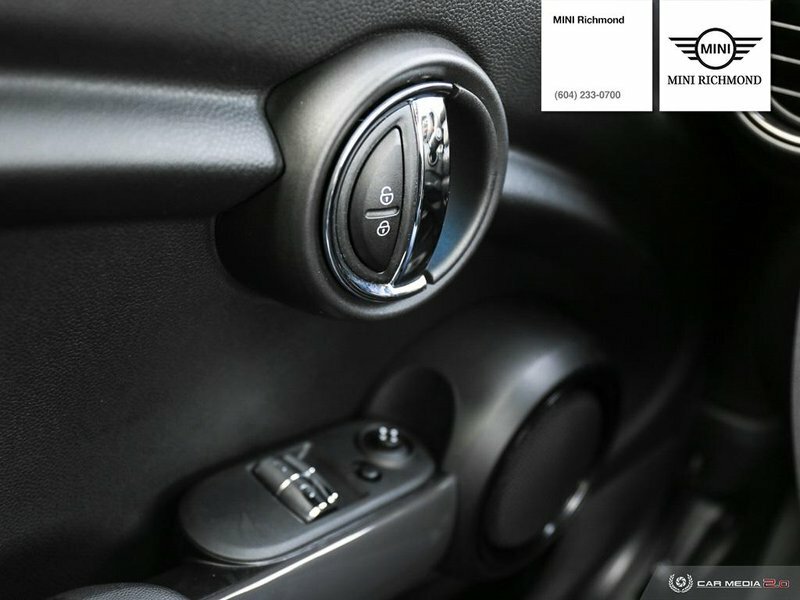 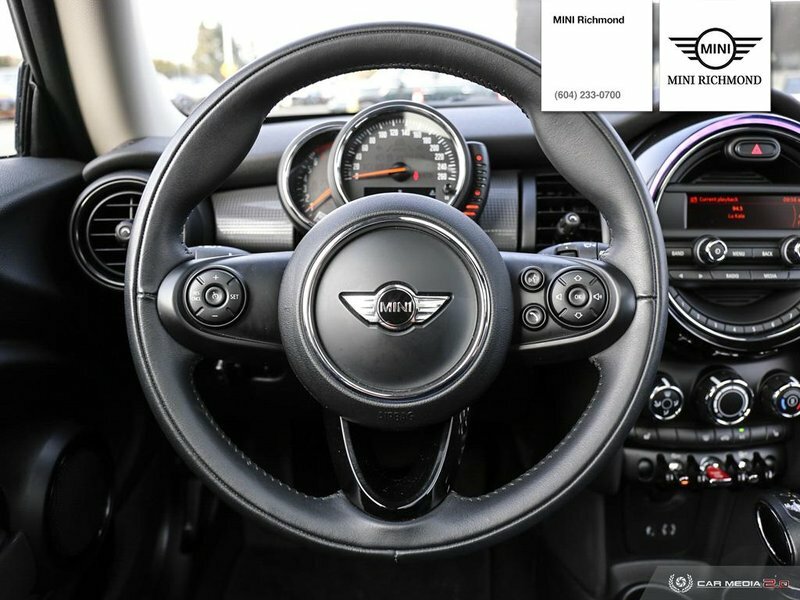 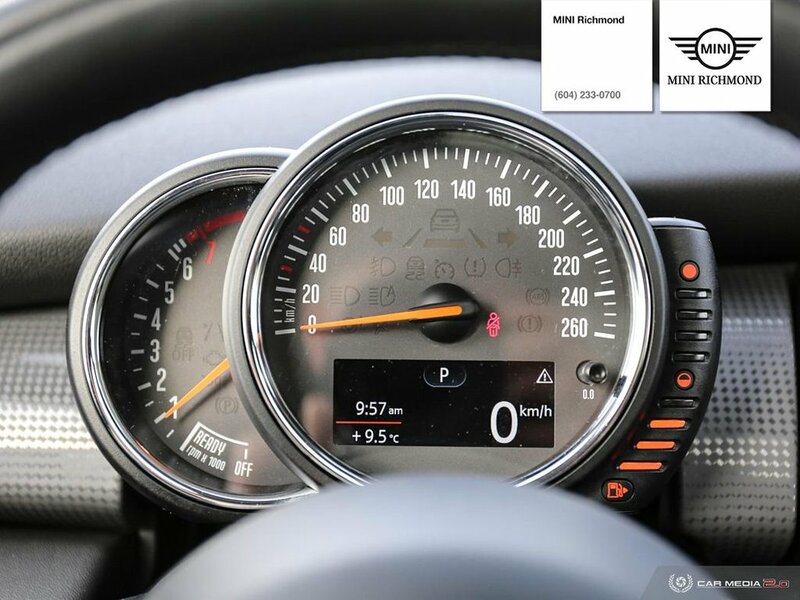 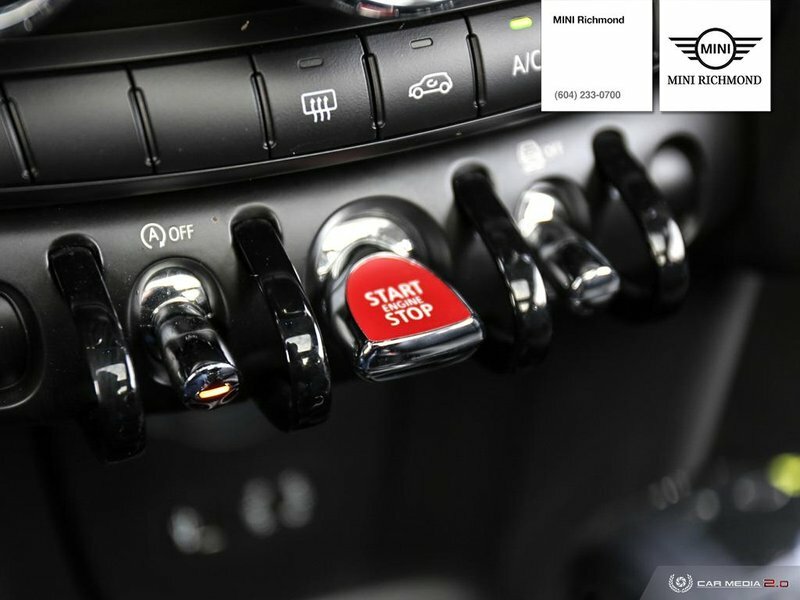 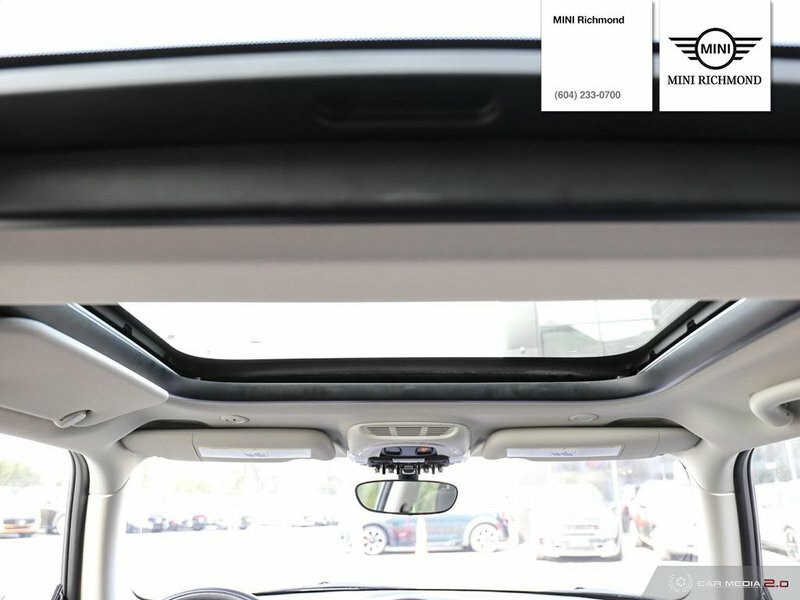 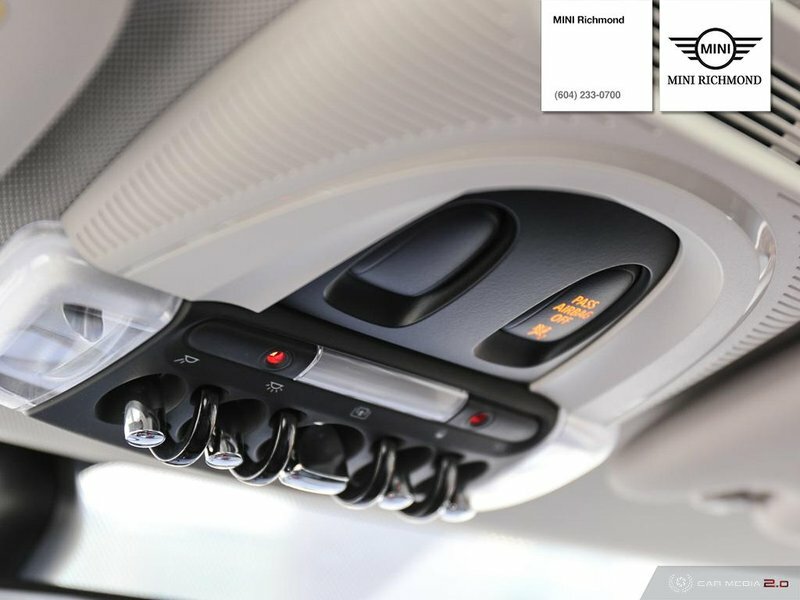 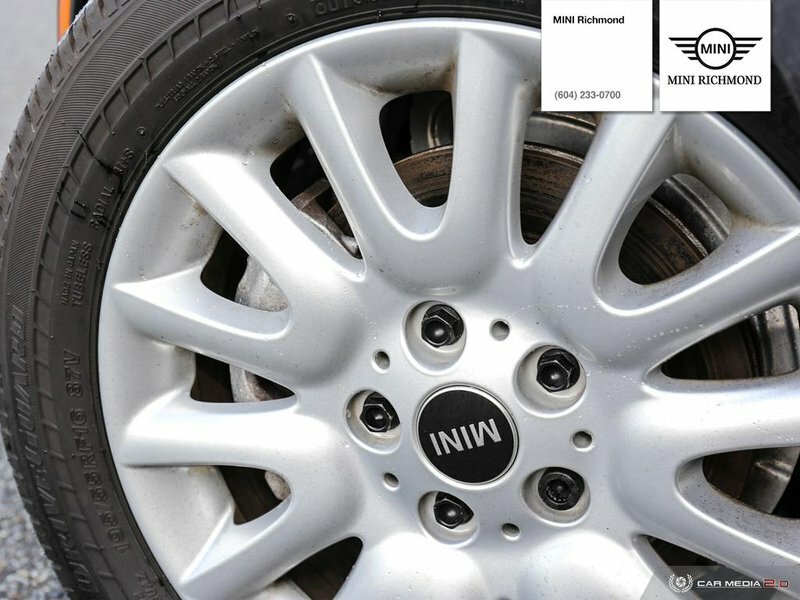 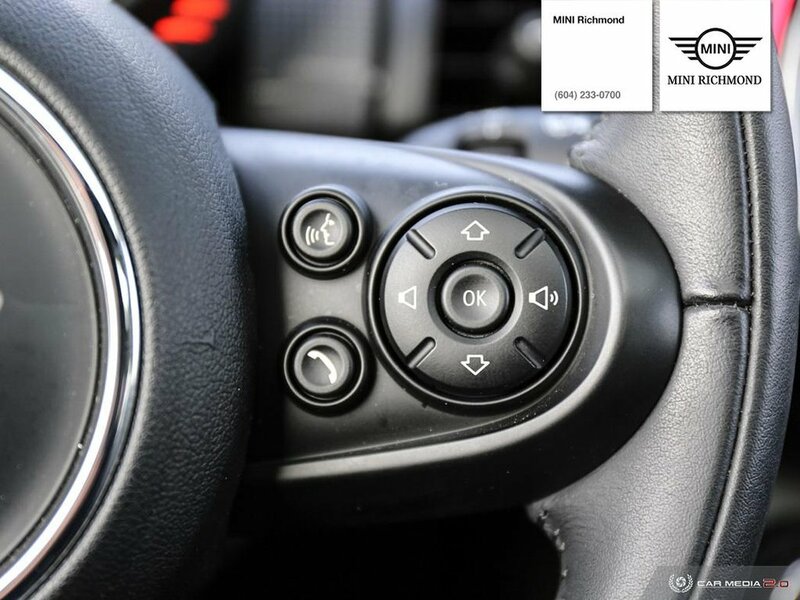 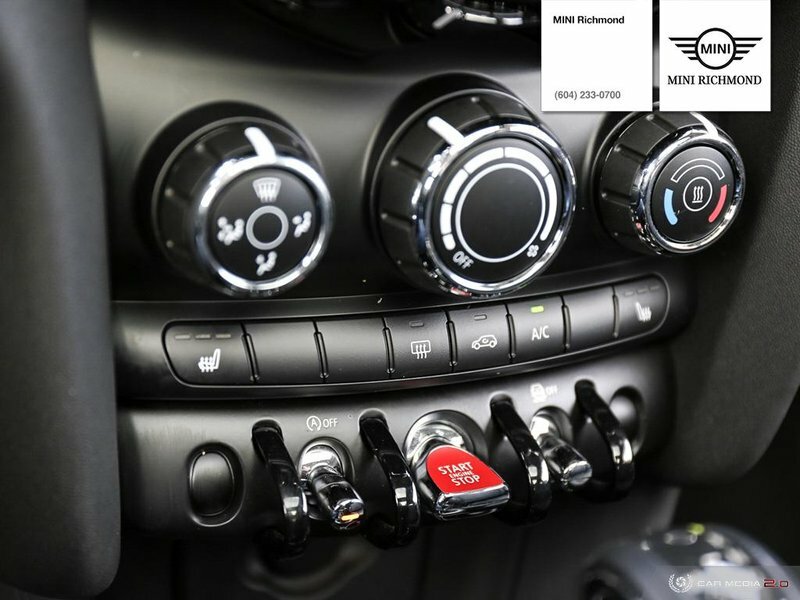 All our vehicles go through a rigorous inspection process to meet our highest standards.Our MINI Team aims to help you find the most cost effective way of ownership for your dream MINI. 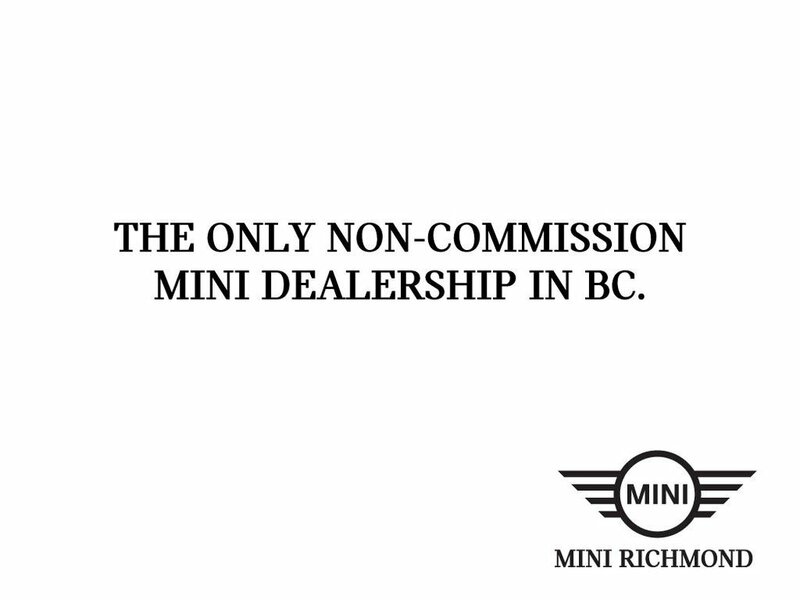 We are the largest free-standing MINI dealership in Canada. 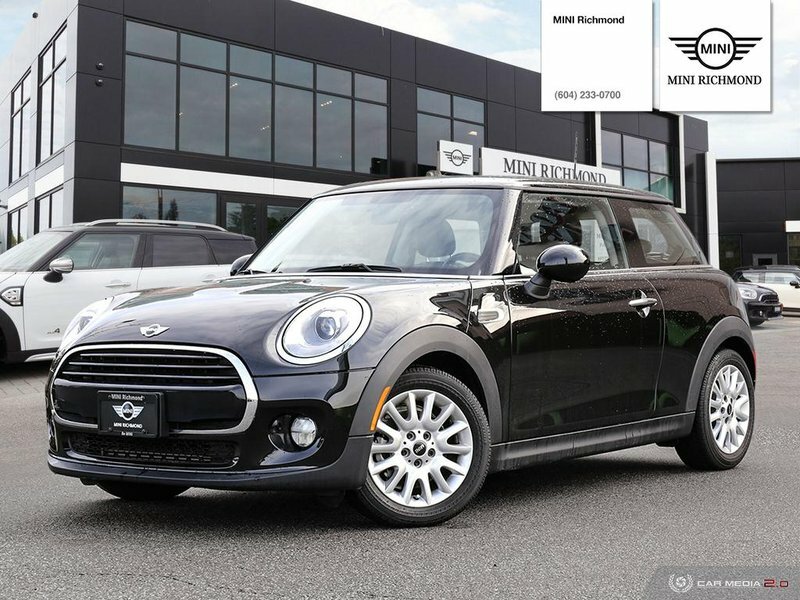 If you're looking for THE perfect MINI, let us find and customize it for you, we ship nationally!